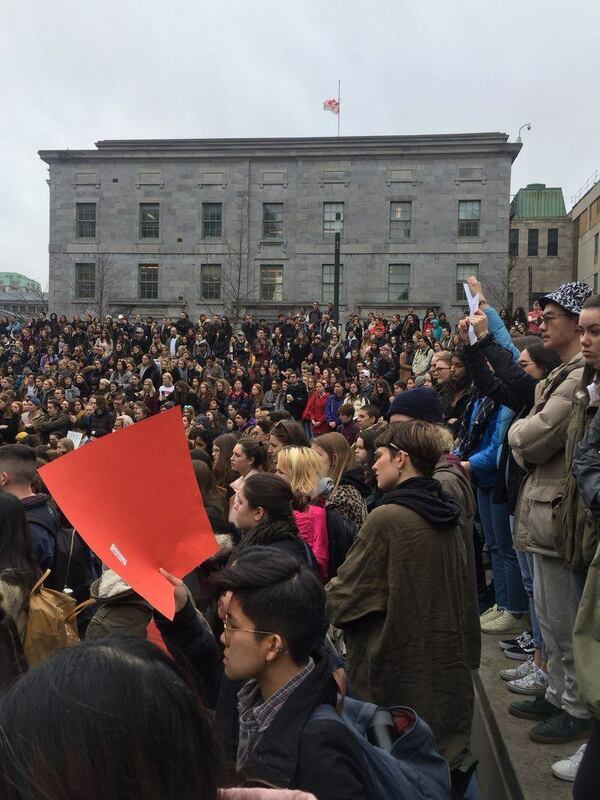 On Wednesday, April 11 at 2 pm, hundreds of students from McGill University and Concordia University hosted a walk-out from their classes, libraries, and university buildings. 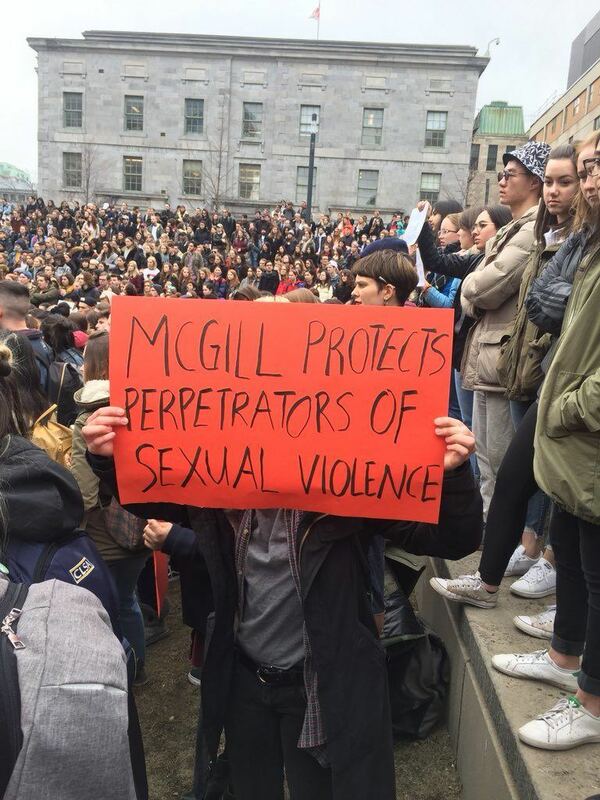 The protest was to argue and raise awareness against how the students’ respective institutions have handled complaints of sexual violence within their classrooms. 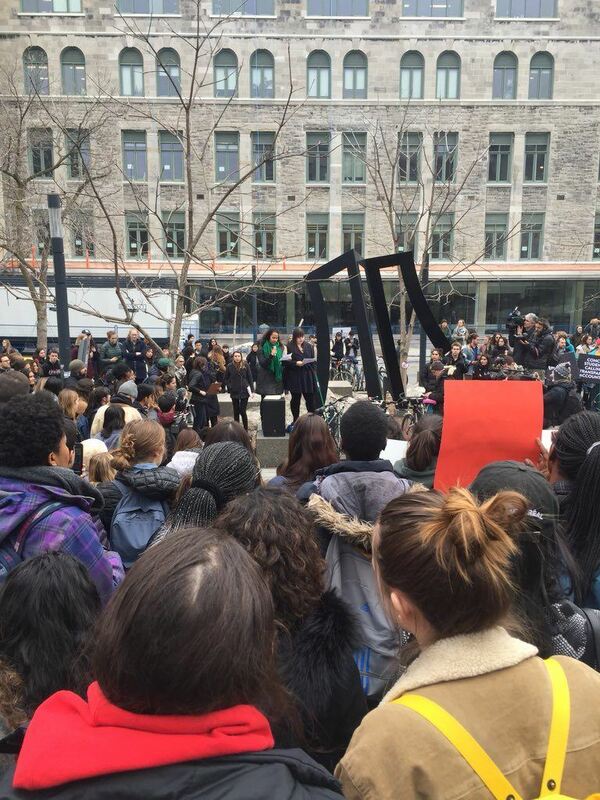 The rally comes after Concordia University launched an investigation regarding professors accused of sexual violence. 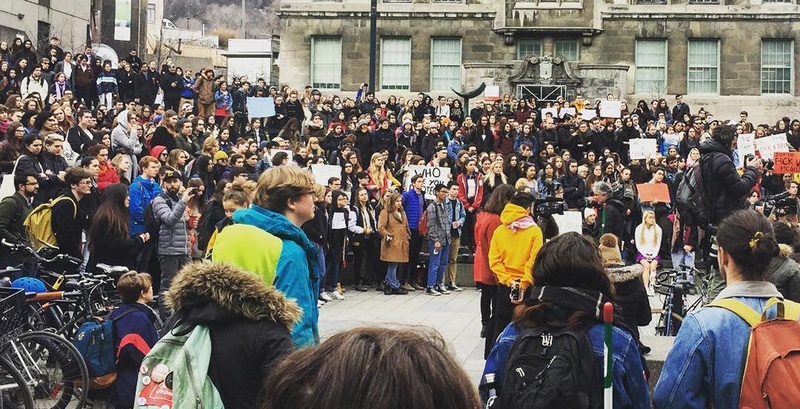 Students from McGill University penned an open letter to the administration, however, the letter was not met with an adequate response.